Akhenaten is a surprisingly tough opponent who was out of his league. He can fire some impressive energy blasts and has the usual super strength, but it’s just not enough. 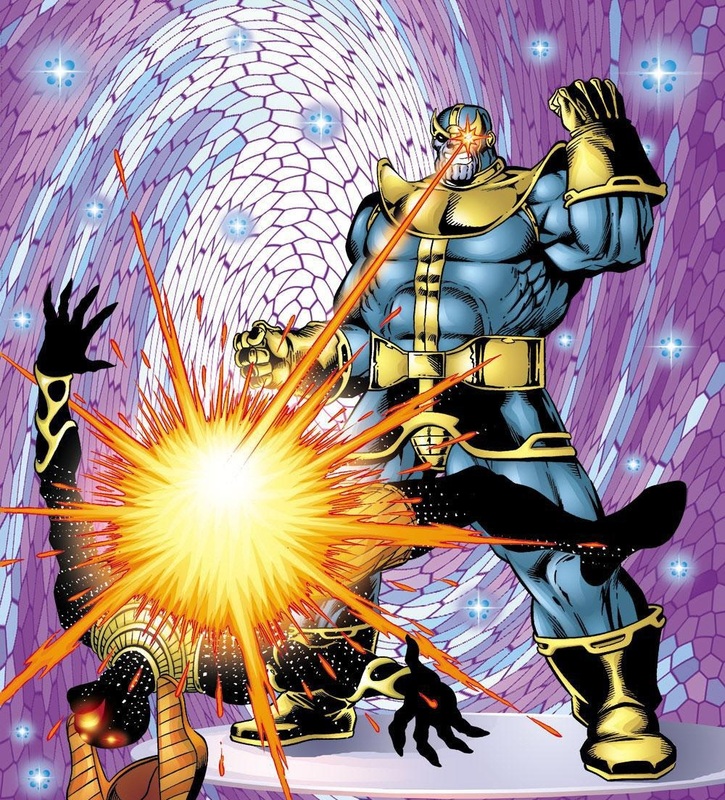 Thanos is a Titan of immense power and he’s defeated far stronger opponents in the past. At least Akhenaten put up a decent fight, or tried to do so. Thanos wins. This entry was posted in Akhenaten Battles, Battles, Thanos Battles and tagged Akhenaten, Thanos by dreager1. Bookmark the permalink.